Mr Sulemana Abubakar has been announced as the Chief Executive Officer for General Electric in Ghana. In this position, Mr Abu will play a pivotal role in steering the next phase of strategy and growth for GE in Ghana. Based in Accra, the new chief executive will lead the development of diverse programs with public and private sector projects and partnerships in Ghana. “Localization is about physically being where the customer is to ensure quality delivery on complex projects, we are committed to delivering innovative solutions while empowering decision-making at a local level, ultimately bringing growth opportunities to all of the stakeholders. Mr Abu joined General Electric in 2004 and brings on board more than 27 years of experience in establishing and directing global project teams, including planning and deploying business systems in the pharmaceutical and banking sectors and across both developed and developing markets. “I am very excited to take on this role leading GE’s growth in Ghana. 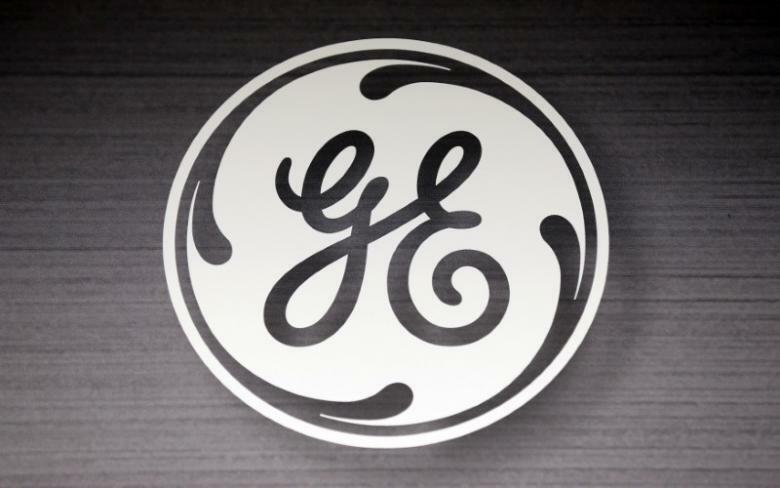 We see enormous opportunities for GE. I look forward to working with our business leaders, colleagues and customers to ensure GE’s continued growth and success in Ghana” said Mr Abubakar. Partnership with Governments and local companies form a very important part of GE’s growth in Ghana and across the continent. Through these collaborations, GE has made significant investments to develop infrastructure projects, including sustainable energy solutions, provision of state-of-the-art oil & gas infrastructure as well as improve access to quality healthcare.